Musical theatre is a rich and ever-popular facet of live theatre, and we have the tools to help you get you cast singing and dancing! 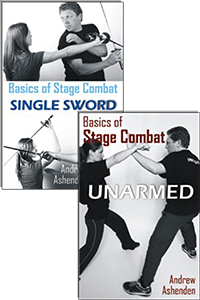 Our DVDs teach your actors techniques of basic choreography and blocking for any show as well as how to improve your singing voice and strengthen your vocal audition. 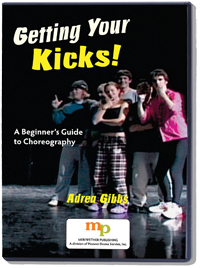 We have CDs to lead your cast through vocal warm-ups — one of our CDs is even specific to middle school vocal ranges! 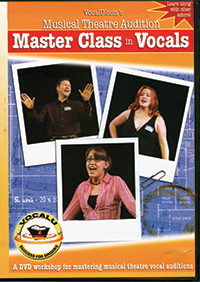 In addition to how-to books on singing, our collection of music books offers plenty of songs for audition purposes from both stage and film. 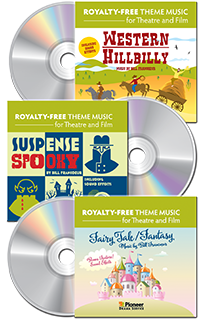 These music books are specific to teens, picking songs they’ll enjoy and relate to, and include both sheet music and an accompaniment CD. 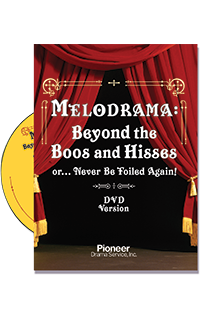 Pioneer Drama Service is pleased to offer 13 texts, CDs and DVDs in this category.